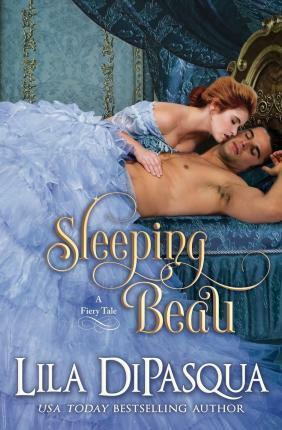 Inspired by the tale of Sleeping Beauty-a steamy historical romance novella from the acclaimed Fiery Tales series. One sleeping rake, one scorching kiss, one night of unforgettable passion... Five years ago, the notorious rake, Adrien d'Aspe, Marquis de Beaulain, was awakened by a sensuous kiss--and experienced a night of raw ecstasy that was branded into his memory. Years later, he spots his mysterious seductress-and this time, he has no intention of letting her go... **NOTE: Originally published in the AWAKENED BY A KISS anthology.